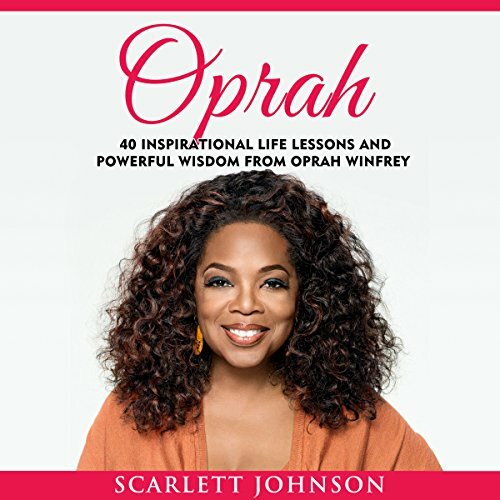 Showing results by author "Scarlett Johnson"
As the first black female on the Forbes billionaire list, it was obvious that Oprah Winfrey was not only a great talk show host but a smart business woman. From humble beginnings, Oprah has had a lifetime of experiences and touched the lives of millions of people. Her long running show, The Oprah Winfrey Show, covered a wide range of topics with sensitivity and dignity. It is from these experiences that Oprah has developed philosophies which can help anyone through all aspects of their lives. 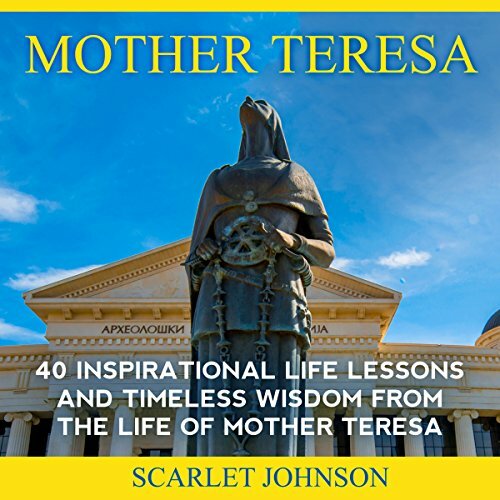 This book collates 40 of Mother Teresa's inspiring lessons into one volume, and they can be applied to a variety of everyday situations. Mother Teresa believed in the power of spirituality, love, and caring, and these lessons teach us how to follow her example to enjoy a more fulfilling life.